These super winter destinations might be out of your price range now, but just imagine what you could do if you won the $22 Million Superdraw on Saturday the 18th of June! 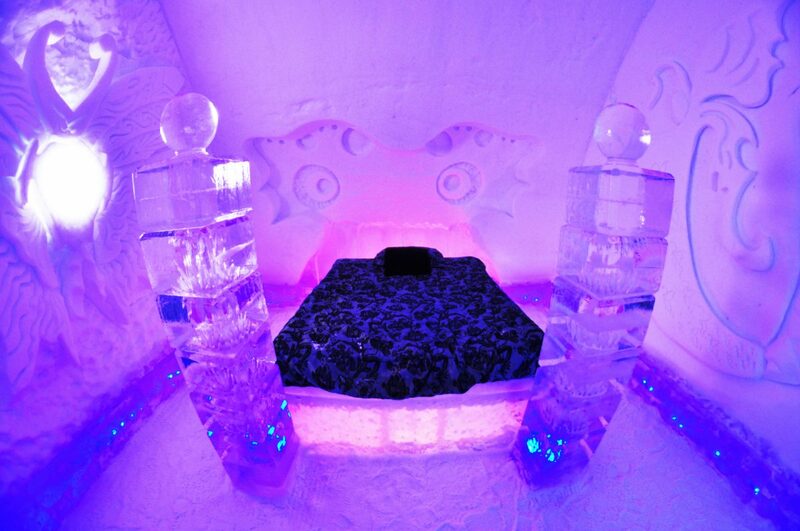 Take a look at some of the world’s most extravagant winter getaways money can buy. Almhof Schneider, located in Lech, Austria, offers some of the finest cuisines in the Austrian culture, which are served at the resort’s restaurant. With a world-class spa as well as some of the most lavish residential suites, this luxurious destination will set you back roughly $1,600 per night. Almhof even has personal ski instructors ready to teach all newbies! Their famous caviar is one of the most expensive – and one of the most delicious – items on the menu. Carlton Hotel is over 100 years’ old, but hasn’t lost any of its appeal in its old age! The hotel caters to a well-heeled clientele with a nightly rate of more than $3,000. 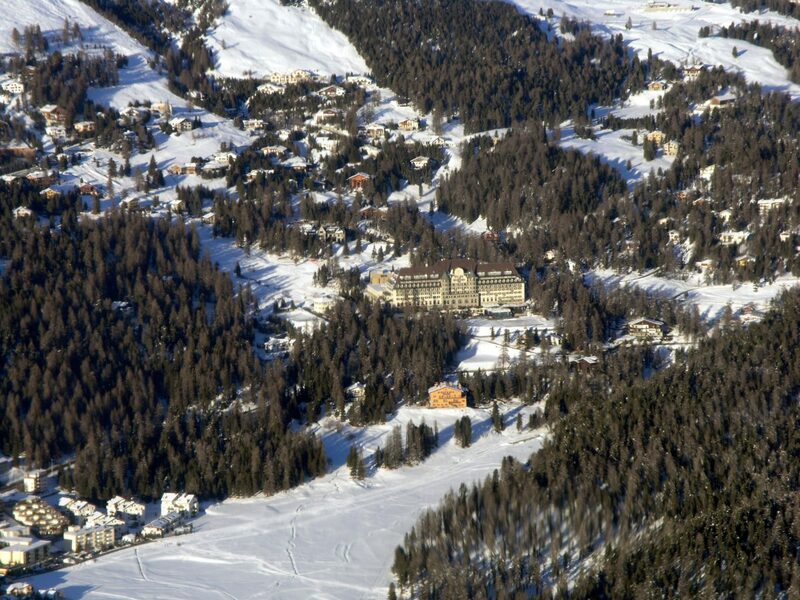 Located in St. Moritz, the Carlton Hotel is also a heritage site for skiers offering the finest skiing adventures in Switzerland. The superb suites overlook the picturesque Upper Engadine Valley and St Moritz Lake, making it the perfect location for adrenaline seekers and peace-seekers alike. Suvretta House Resort also found in St. Mortiz, will also set you back around $3,000 per night. This luxurious resort takes pride in hosting the world’s most modern ski centre including heated lockers, a ski shop equipped with the latest gear and a world class skiing school for lodgers who are new to the sport and want to take a ride down the slopes. A lot of people get caught up in the breath-taking view from their rooms and the dining hall, often making them far too busy gazing outside even to enjoy skiing. Don’t forget to bring your tuxedo along so you can join in on their winter ball! The final snowy destination is located in Courchevel, France and is the most expensive ski resort in the world, costing over $10,000 per night! The resort is one of the most exclusive skiing spots in France. The deluxe suites, world-class restaurant and spas make self-indulgence seem sinful and places the Les Suites de la Pointier at the top of the list regarding luxury. It provides the most high-class services, and your stay will be nothing short of sheer perfection. 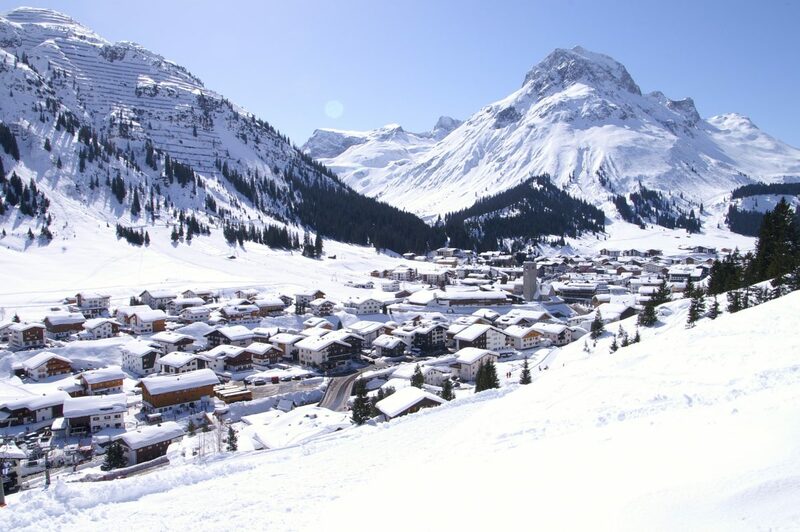 This magnificent ski resort will make your trip as perfect as the white snow on their slopes. Everything regarding this resort is five star quality; from the suites to the restaurant, spa, and slopes. The top level rooms offer the greatest views in all of France. Potiniere has earned the title most expensive, but they prefer the title of most luxurious, a title that is well-deserved. These five stunning resorts have established themselves over decades to accommodate their guests’ every wish with world-class facilities and services. Feeling inspired? Well, before you start booking your flights, make sure you get your ticket in the upcoming Saturday Lotto!